Fapco, award-winning leader in contract packaging and warehouse inventory management, offers full-service contract packaging and retail fulfillment systems solutions. 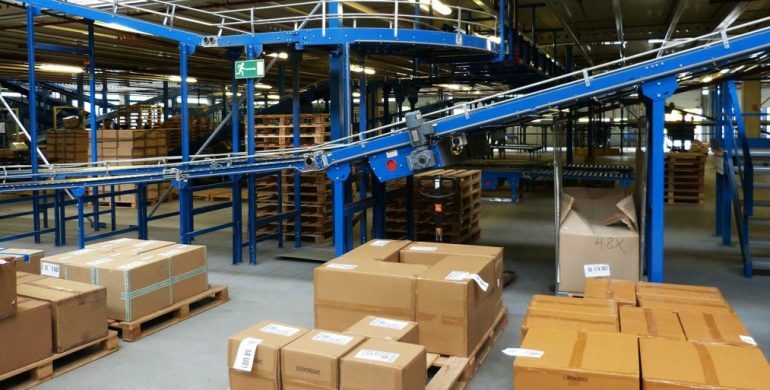 Fapco recognizes that manufacturers want and need innovative packaging and retail fulfillment solutions, while at the same time reducing overhead costs. This is one reason that Fapco partners with both large and small manufacturers to offer versatile, cost effective retail contract packaging and fulfillment services. Manufacturers partnering with Fapco gain the benefit of having automated packaging technology, state-of-the-art machines, equipment, facilities and IT systems hard at work fulfilling their retail packaging, inventory management, warehousing and distribution needs. Additionally, Fapco understands the importance of private label services. Fapco offers expertise and full private labeling packaging, warehousing and distribution services, allowing you to expand private label goods without a large initial investment. Realize the benefits of private label services tailored to your specifications; create your own unique brand identity and exclusive private label products. Fapco has the capability to further help you expand private label sales into the retail market with exceptional warehousing and distribution services. In The Future of Global Packaging to 2018, Smithers Pira projected industry growth to three percent in 2013 and a growth of four percent annually to 2018. Fapco realizes the importance of integrating contract packaging solutions and retail fulfillment systems, from designing and presenting bar coding and packaging solutions, shipping ASNs, (Advanced Shipping Notification) and other needed services, from ordering, getting the product to the shelf and replenishing products as they sell. Fapco remains a leader in the industry, offering personalized services that walk manufacturers through each pace to make retail products case ready – stocked, packaged and organized to specs and distributed to the sales point. Blister packaging remains popular, as it has been for many years. Transparent plastic cavity shaped to the product and blister board backing, joined with a heat-sealing process, provides a cost-effective means of displaying a particular product line. Skin Packaging features a process of adhering flexible plastic material to printed-paper board, packaging a product for display, shipping or protection. It allows for printing instructions, sizes, prices, warranties and warnings on the back and front. A machine that effectively fills, seals and labels for identification, the auto bagger handles a variety of sized parts and is adjustable for different sized bags. Simplify your bagging solutions, while increasing production and decreasing packaging costs. Fapco also offers cold seal packaging and shrink wrap, tailored to your needs, as are all of Fapco’s award-winning, innovative packaging solutions.